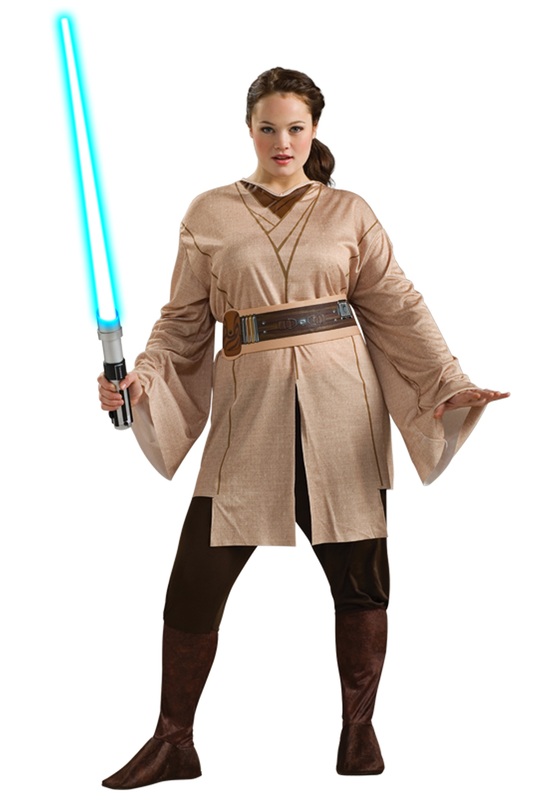 Use the Force in this female Jedi costume in a plus size this Halloween. 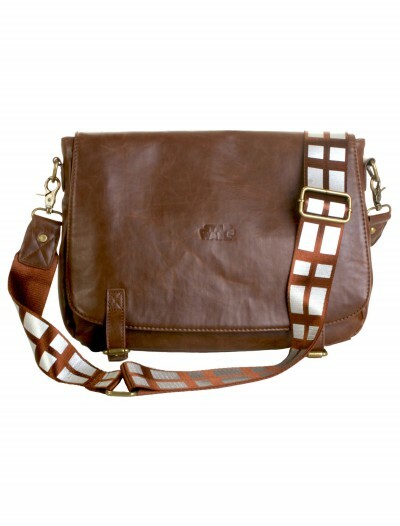 You’ll be ready to stop the Sith in no time! 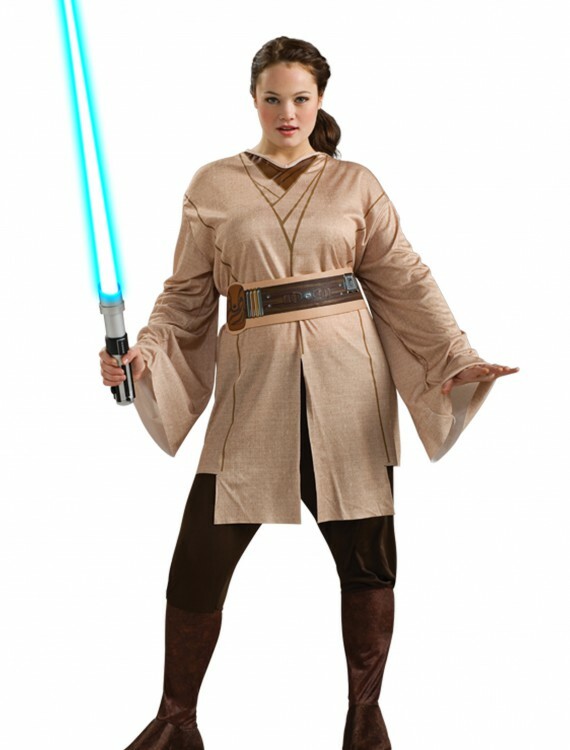 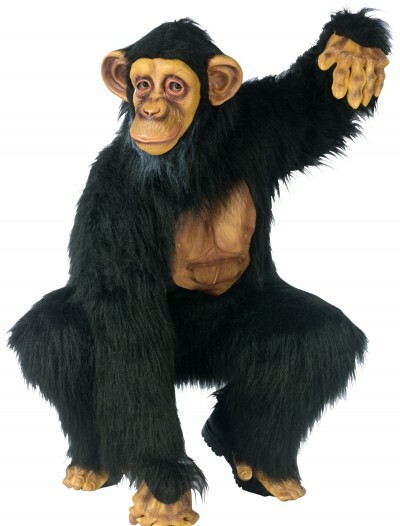 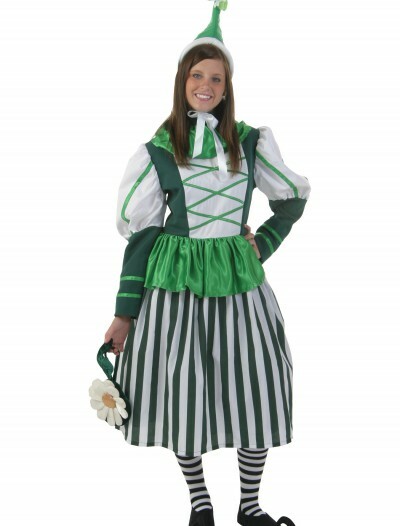 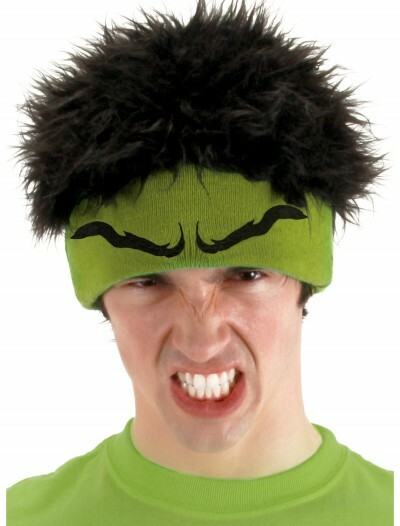 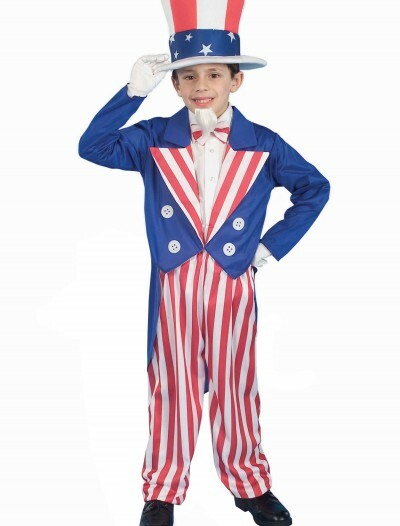 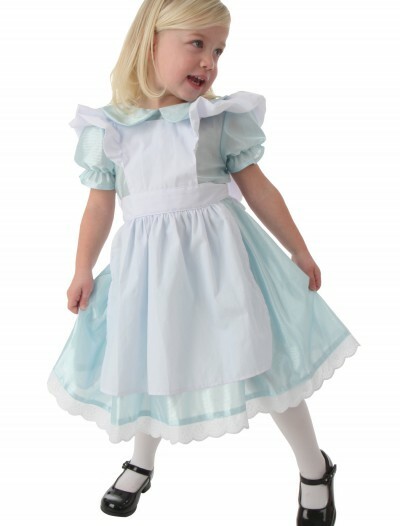 SKU: 534342680 Categories: Adult Halloween Costumes, Halloween Costume Ideas, Plus Size Halloween Costumes, Plus Size Women's Costumes, Star Wars Costumes, Star Wars Plus Size Costumes, Women's Halloween Costumes, Women's Star Wars Costumes.